In my first term at Oxford, I focused on logic (for philosophy) and microeconomics; an all-rounded IB education has prepared me well for both subjects. Oxford tutorials are not unlike the discussions we had in IB English and TOK; the training we received in TOK classes helped me understand university-level philosophy, and even the out-of-syllabus logic we learned in G.10 maths classes proved useful, giving me a head start in tutorials. The IB’s emphasis on writing molded me into a more articulate and concise writer, which is helpful in all areas of my study. The vibrant extra-curricular environment at DBS has also left me better equipped for university. During my final year at DBS, while studying for exams, I also captained the cross-country team and sang in the boys’ choir. The perseverance, confidence and time-management skills I developed during that time now make me better at coping with an intensive and often taxing university life. At DBS and in the IB, I was encouraged to make the most of my gifts; I am trying to do the same here at Oxford. Lastly: DBS is amazing in its own right, and in its own unique way. It has an incredible concentration of dedicated musicians, debaters and sportsmen, as well as diverse personalities and social backgrounds. The IB at DBS prepared me for an exciting Oxford experience, but while you get ready for university admissions, remember not to lose sight of your DBS experience! 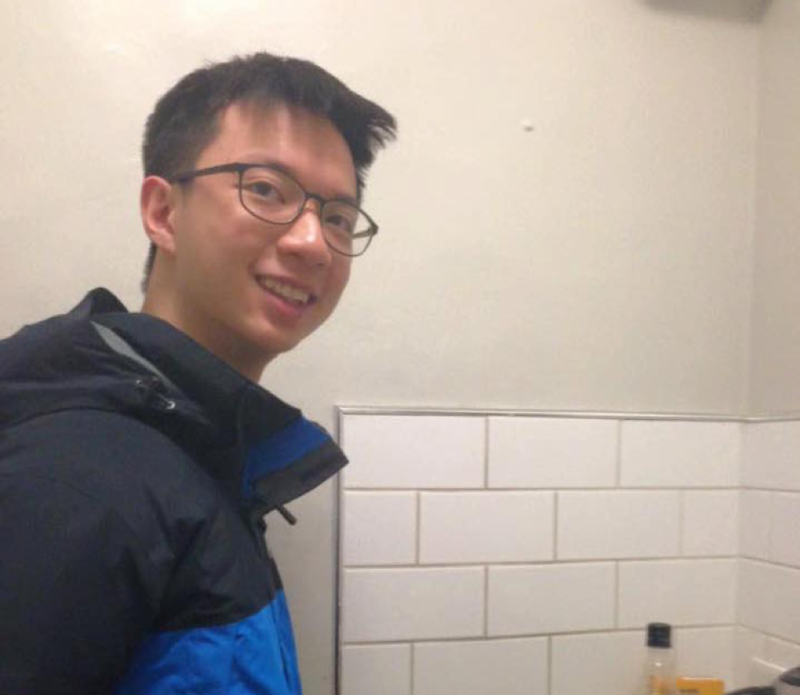 Zixin Jiang (’13) is currently a first-year reading Philosophy, Politics and Economics (PPE) at the University of Oxford (Oriel College). After graduating from DBS, I studied Philosophy, Politics and Economics (PPE) at Oxford, then Law (JD) at HKU. Now I am heading back to Oxford for a Master’s in Law and will become a pupil barrister in two years. DBS IB gave me a holistic, liberal education that helped me at every step of the way. The IB gave me opportunities to read and write more extensively, and doing Maths HL provided me with skills of logical analysis that proved useful in philosophy and law. Above all, DBS gave me the freedom to explore and pursue my interests, to grow in my faith, and to be critical about the things I was taught — invaluable skills to have. The friends I made at DBS have enriched my perspectives and vicarious experience of the world. Some of them have become entrepreneurs, some writers, some musicians. Some have dinners with Chinese officials, while others were at the front lines when the tear gas came. In many different ways, my friends from and experience at DBS continue to inspire me to do my best to serve and to lead in my own little roles.